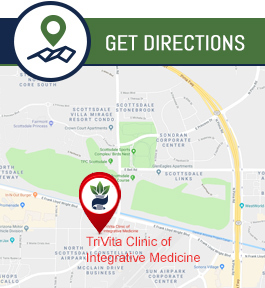 TriVita Clinic of Integrative Medicine Accepts Most Major Health Insurances. Please Call at (480) 725-4474 for More Information. Below is a list of health plans we currently accept. If you do not see your health plan listed, please call our office, and we will be happy to assist you with any insurance questions you may have. Have your health insurance card ready when scheduling your appointment.